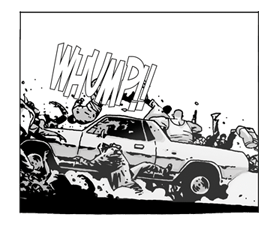 http://www.line-stickers.com/ – The Walking Dead Line Sticker | The Walking Dead are shuffling onto LINE! Friend The Walking Dead official account to get stickers from the original comics. 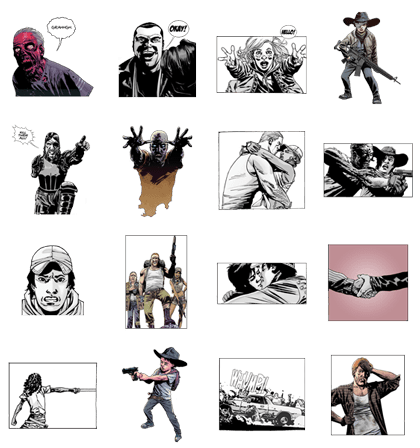 This brand new set of The Walking Dead stickers adds artwork from the original comics to your chats, including zombies and characters like Rick & Michonne.